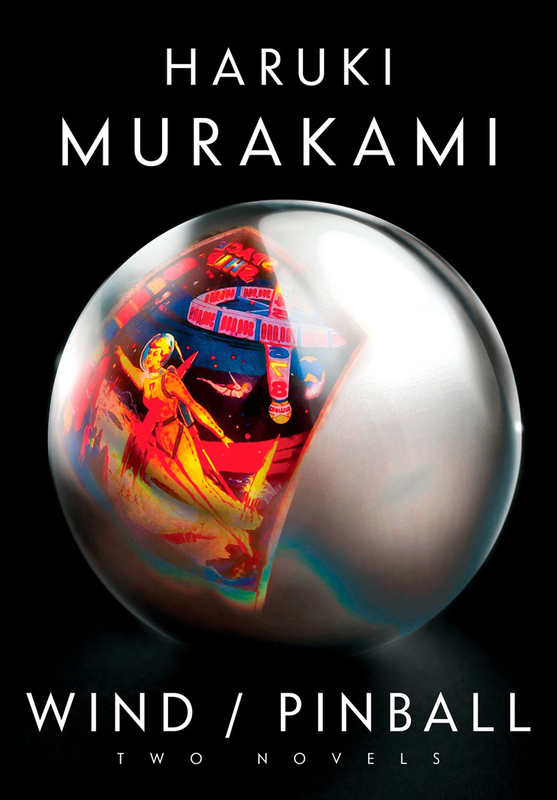 It may be tempting to approach Wind/Pinball like you would pressing play on a favorite band’s demo tape, but Hear the Wind Sing and Pinball, 1973 (Haruki Murakami’s first two novels) are surprisingly polished and showcase a confident, talented voice. Both novels make up the first two installments of a loose series that concluded with the surreal cult hits A Wild Sheep Chase and Dance, Dance, Dance, and while nothing particularly remarkable happens in Hear The Wind Sing and Pinball, 1973, they effortlessly introduce the author’s unique voice and his flair for the strange (the recurring theme of wells, for instance, is introduced in these two books). Both novels are set in the same bar and follow an unnamed narrator and his friend The Rat as they drift towards adulthood through a mesmerizing series of social, philosophical and sexual tangents. Hear The Wind Sing and Pinball, 1973 are both newly translated by Ted Goossen for this new hardback, updating Alfred Birnbaum’s work from when these two short novels were only available in English in Japan as pocket-sized Kodansha editions. This is a curious move, as Birnbaum went on to translate many more volumes of Murakami’s work and is clearly one of the author’s trusted colleagues. Goossen’s text reads clean and efficient, but falters with the occasional forced colloquialism: Hot days are “a real scorcher,” the narrator feels “out of whack” and finds passages of a philosophical text “cool in the extreme.” It’s not hard to position these turns of phrase next to Murakami’s consistent habit of name-dropping great books or jazz albums: when The Rat “pukes his guts out” and a needle is dropped on another Stan Getz album, it all feels like an effort, in both subject and tone, to appeal to a certain superficial readership. Yet, tonally, that’s what Murakami endeavored to do from the outset. In the author’s illuminating new introduction (which for fans will be well worth the cover price alone), he explains that his suspiciously simple literary voice emerged from an experiment in translation. Murakami began the opening passages of Hear the Wind Sing in Japanese, and then tried writing them again in his limited English. He then translated that broken English back into Japanese, which resulted in a peculiar linguistic purity. Sentences fell into place, uncluttered and airy, with a subtle complexity that could be inferred or simply ignored. Murakami aficionados will find this a revelatory detail: it suggests that the author’s crossover appeal in worldwide markets was ingrained in his prose since the beginning. By stripping the conventions and pretensions of his culture’s prose, Murakami was able to “translate” the idea of the Japanese novel to a more casual audience. By doing so, the author can revel in his familiarity, regardless of its awkwardness. Murakami, too, aims for something personal and illuminating, but is also content to write for the humming that surrounds him. It’s a fascinating experience to read these novels now and slot them into the author’s grand arc: they may complete a picture, but they also reinforce the author’s sophisticated objectives that have been at play since page one.